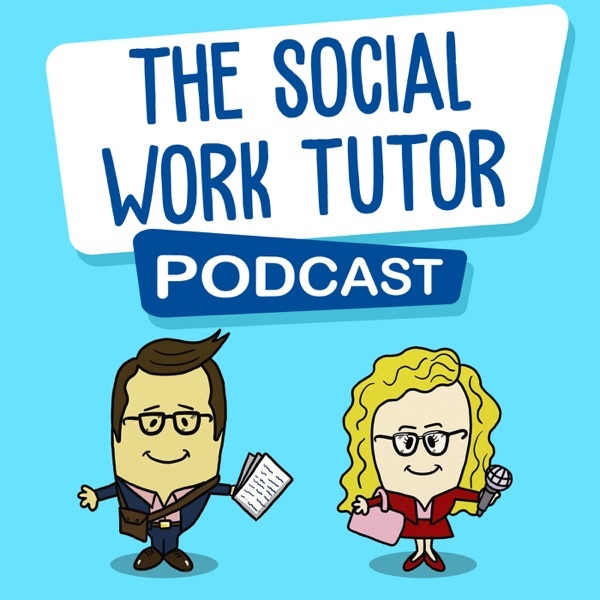 The Social Work Tutor Podcast | Listen Free on Castbox. Social Work Tutor and his co-host Cara take a lighthearted and humorous look at issues that matter to social workers in the real world. From politics and policies, to dating and ethical dilemmas, there's something for everyone. In this episode of The Social Work Tutor Interviews series, SWT speaks to 'The Singing Social Worker' Edd Donovan. Loved the first episode. 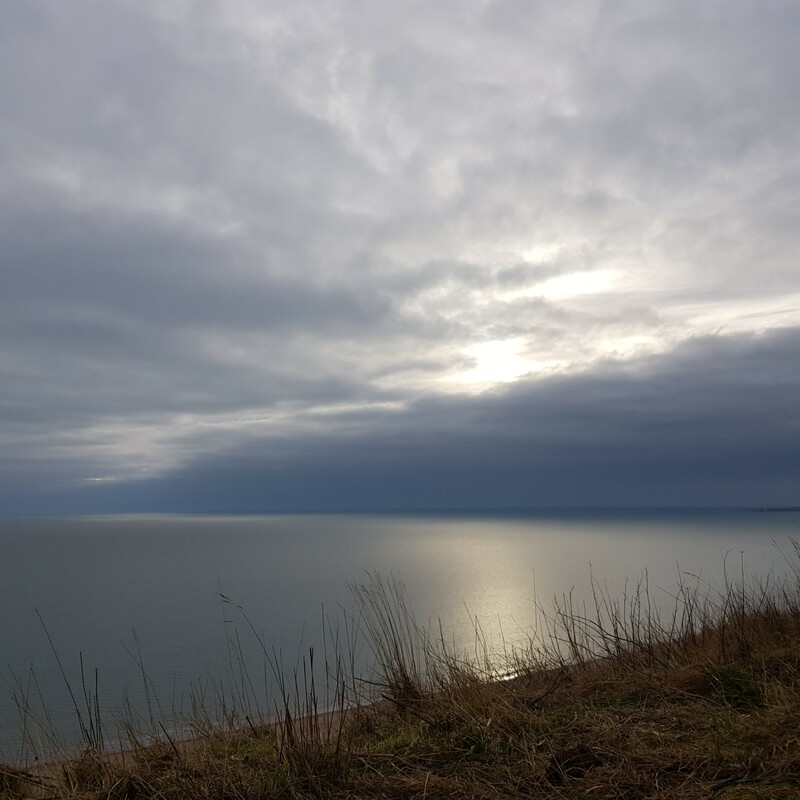 Made me giggle during the grey morning dog walk whilst I pondered on what time I was going to write a SW report on a Sunday night! Looking forward to the next one. How come you don't advertise this on your Facebook group? I stumbled on it, and think much more would listen if they knew about it!